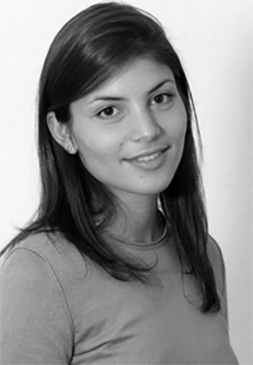 Elina Koustoumpardi joined CRA (formerly Lexecon) in 2002. During her tenure, she has advised clients in mergers, Art. 101 & 102 cases as well as follow-on damages cases arising from anti-competitive conduct both before the EU and national competition authorities in Europe, China and South Africa, in sectors ranging from pharmaceuticals, carton packaging, aviation, mining and telecoms. In her more recent work she has provided economic advice to a large carton packaging producer being investigated for anti-competitive practices in China, has provided economic advice and supporting analysis in a number of pharmaceutical mergers including Novartis/GSK, Pfizer/Hospira, Teva/Mylan and co-authored a study on the economic impacts of changing exemption provisions during patent and SPC protection of pharmaceuticals in Europe.